Description and Uses: Petitgrain comes from the same tree as Neroli, although Petitgrain essential oil is distilled from the leaves rather than the petals. 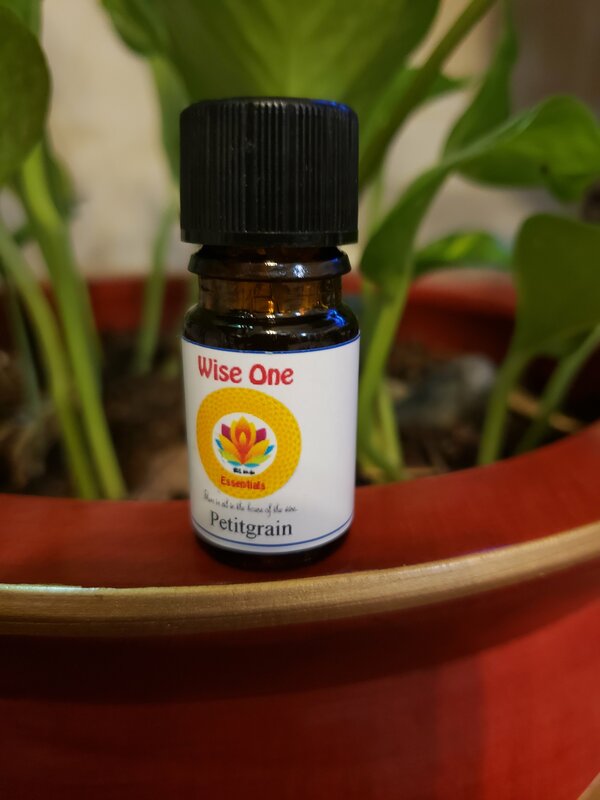 The two oils have similar properties, but Petitgrain has deodorant properties as well and is particularly helpful for relieving anxiety and stress. Petitgrain is a wonderful oil for helping with nervous exhaustion and trouble sleeping as it has a soothing, calming effect on the emotions. Petitgrain has a lovely fresh, green, floral aroma and its effect is both revitalizing and relaxing. It has a toning effect on the skin and is wonderful as a final rinse for healthy hair (two drops). oil) and use in an aromatherapy diffuser.